In 1974, a mentally anguished Pittsburgh high school history teacher, Tom Crick, is not having a good year. The movie opens up with Tom’s wife Mary stealing another woman’s baby thinking that it was her child that she aborted many years prior. It was this disastrous abortion that mutilated her womb leaving her infertile. While trying to deal with his struggling wife, Tom is also struggling to find a way to connect with and teach his students. 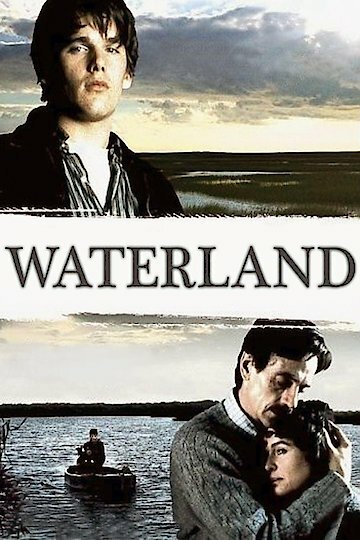 Waterland is currently available to watch and stream, buy on demand at Amazon, iTunes online.